For any soccer coach that would like to take either their coaching experience to the next level or desire a coaching certification from one of the world soccer super nations. Dorcio Soccer can be of service. 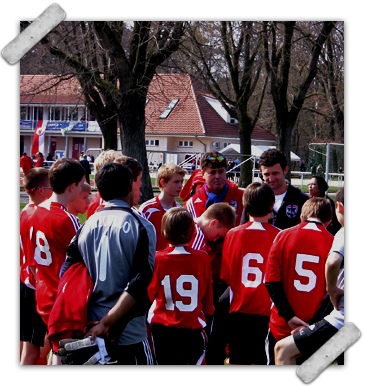 We currently offer the Coaching abroad programs listed below. Officially sanctioned by the Royal Spanish Futbol Federation.